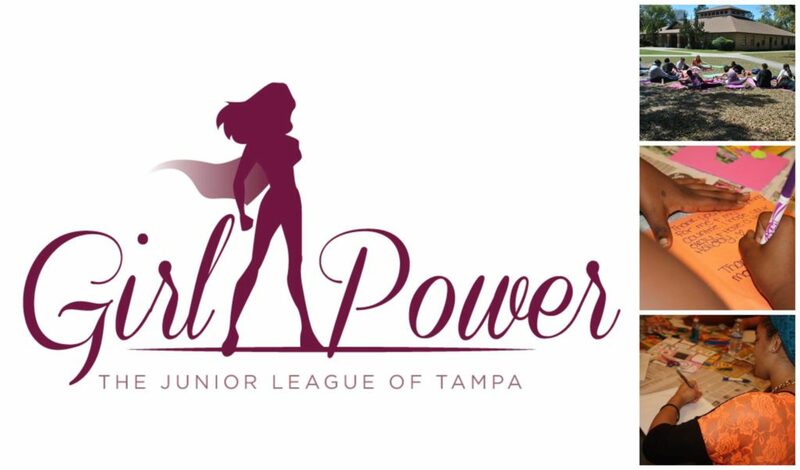 Developing the potential of women, is a cornerstone of The Junior League of Tampa’s mission. However, the League wanted to do more to empower the next generation of young female leaders. The Girl Power! Program was created to host monthly workshops for teenage girls. Volunteers offer mentorship, motivation and encouragement by building meaningful relationships with the program participants. This year Girl Power! doubled in size serving girls at the Joshua House and our newest program site, The Centre 4 Girls. Monthly events are hosted at both sites, serving over 40 girls. Topics include: The Power of Etiquette, The Power of Self Esteem, The Power of Education and fun painting parties, too! Learn more about our partners the Joshua House and The Centre 4 Girls.